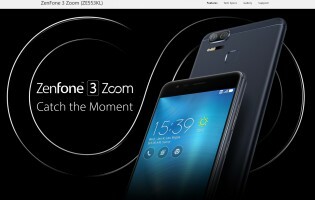 Asus currently has the full product page up on its website (though, it’s only visible on the Thai version of the site) for the Zenfone Zoom S. This listing mentions the same model number as the Zenfone 3 Zoom, so it appears Asus is renaming the device for Asian markets like Indonesia, Thailand and Malaysia. Previous rumors pointed to the Zenfone S having a smaller 5.2-inch display, but the official size lists the same 5.5-incher as the Zenfone 3 Zoom. 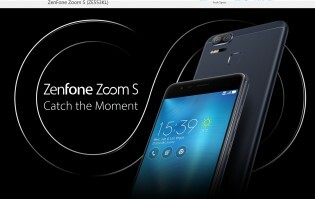 The Zenfone Zoom S uses a pair of Sony IMX362 sensors (12MP) paired with f/1.7 lenses. When combined, the two cameras can work together to create 2.3x lossless zoom. Helping to keep images crisp and stable is a combination of OIS and EIS. Add digital zoom to that, and you can max out at 12X zoom. Asus also claims the Zenfone Zoom S’ camera is 2.5 times more sensitive to light than the iphone 7 Plus. The Zenfone Zoom S also uses DualPixel phase-detection Autofocus like the Galaxy S7 does. This allows the camera to focus using all available pixels rather than a small percentage of them. Focus aside, there is even an “RGB color correction sensor” that aids in the color-grading of 4K videos in order to ensure the most natural-looking color accuracy. The Zenfone S has the iPhone 7 Plus beat on paper with a wider aperture and larger pixels. 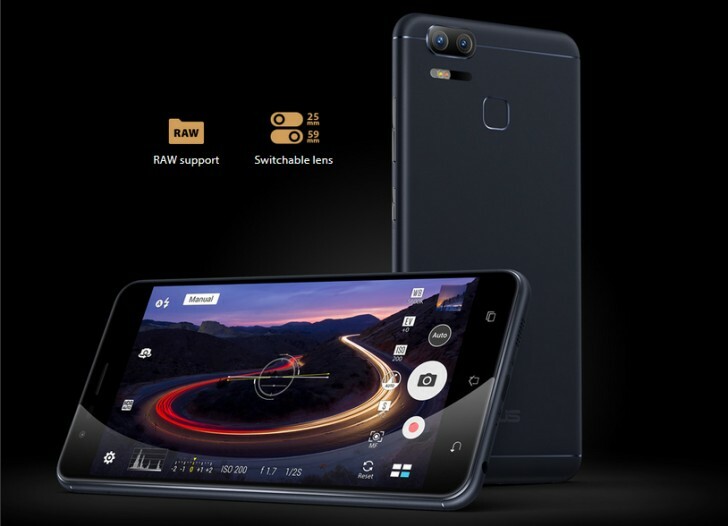 Given that this product page is highly focused on the camera experience, we might be able to bet that an Asus device will have a comparable camera experience to a $780 Apple smartphone. Camera aside, the Zenfone Zoom S will also feature a huge 5,000 mAh battery so you can shoot all day without worrying about finding an outlet. Asus says you can even use the phone as a power bank for other similar-sized devices.